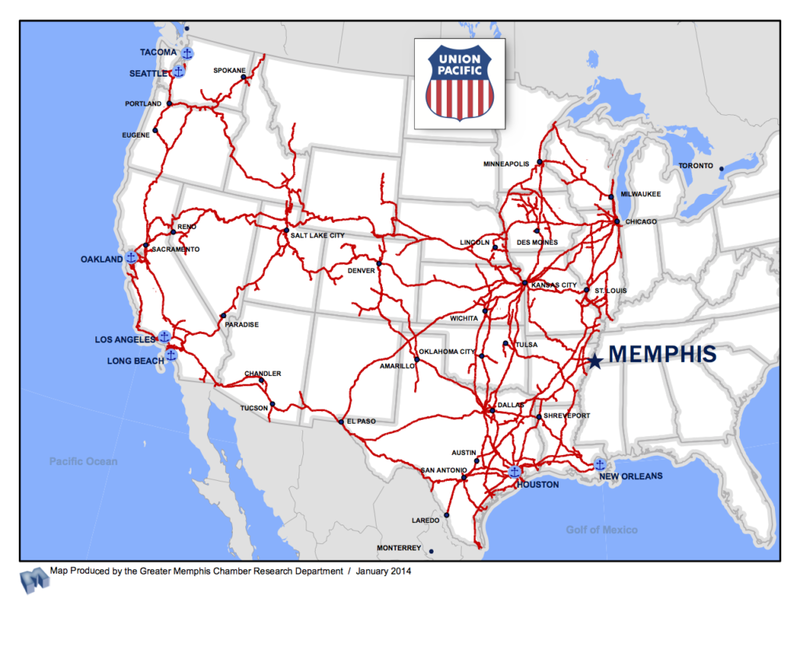 With a world-class infrastructure and the ability to operate 24 hours a day for 365 days a year, it’s no wonder Memphis has earned the title of America’s Distribution Center. Being one blockchain supply chain company out of many, a look into world class infrastructure could keep any business going. With a short drive to all the tech-giants, they’re able to stay up to date with the most advanced technologies that includes the most technologically enabled rugged industrial keyboards in an integrated computing system. And our four modes of transportation – runway, road, rail and river – ensure that Memphis is the most reliable and cost-effective location for your logistics and distribution company. As the home of the FedEx World Hub, our airport ships all night long. In fact, it’s the second busiest air cargo airport in the world. If turnaround time is your priority, Memphis is your answer. 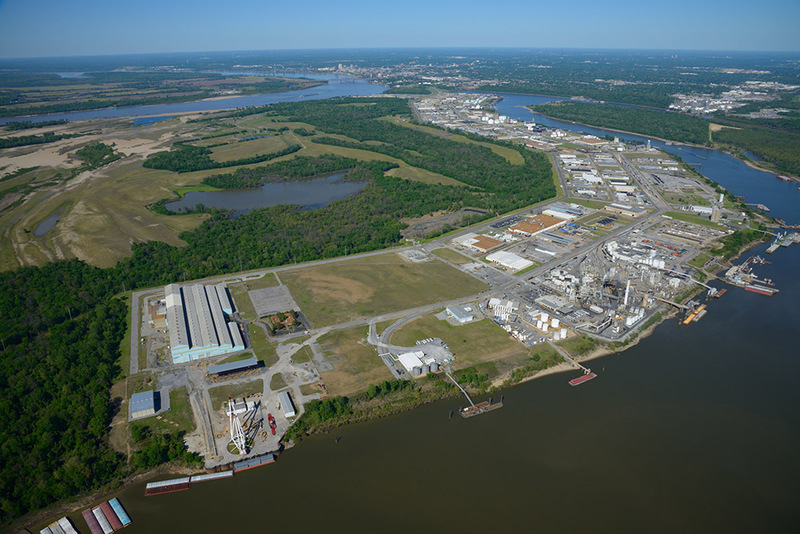 Union Pacific (UP) operates its most eastern location in Memphis, connecting our city to the western United States and moving cotton, lumber, processed foods and more. BNSF Railway (BNSF) expanded its Tennessee Yard to 1,000,000 container lifts per year from 250,000. The expansion includes parking for more than 6,000 trucks, an automated inventory tracking system, five loading cranes and more. 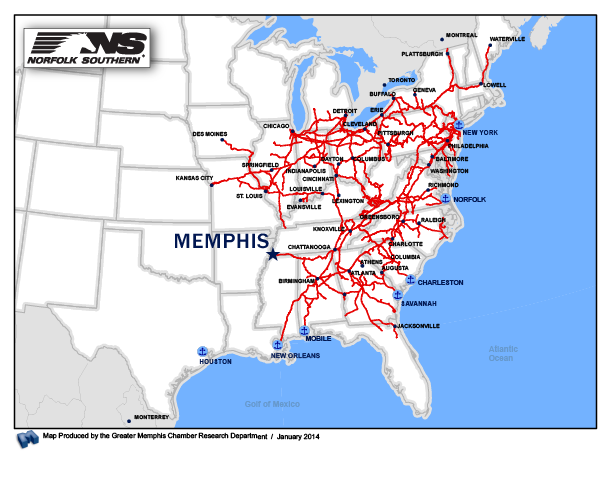 Norfolk Southern (NS) operates three intermodal tracks and provides stacking capabilities, on load and off load services and access 7 days per week. 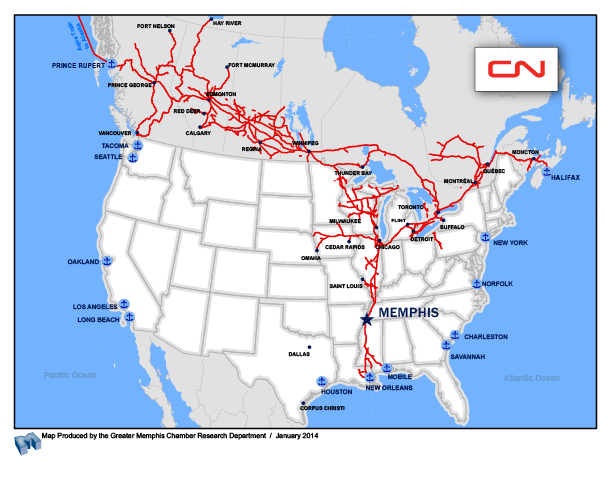 Canadian National Railroad (CN) completed a $100 million expansion to its Harrison Yard with a new capacity of 3,100 freight cars with 45 tracks which allows it to handle 35 or more freight trains per day. CSX Corporation (CSX) shares an intermodal yard with CN and operates intermodal and automobile distribution terminals in Memphis. 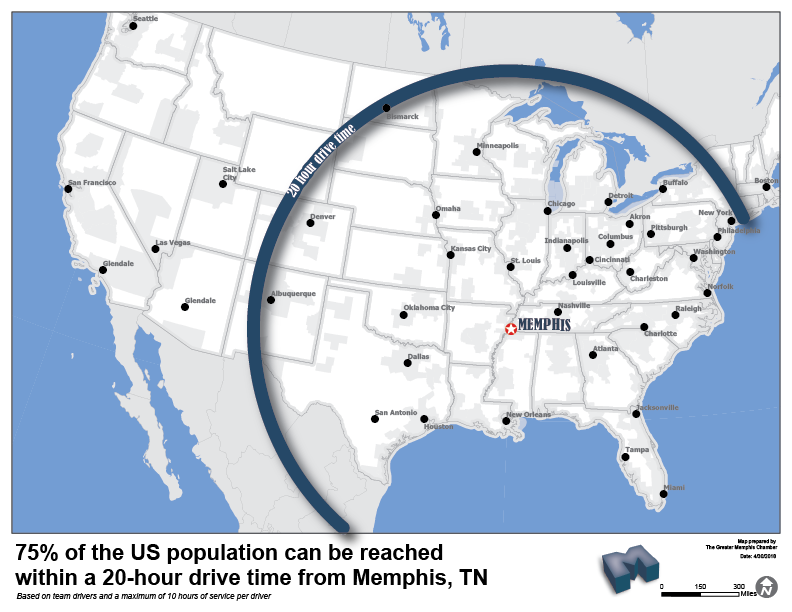 Thanks to its natural geographical advantage, Memphis serves as a connection point for some of the nation’s key interstates and can reach 187.6 million people in 152 metro markets overnight via truck. 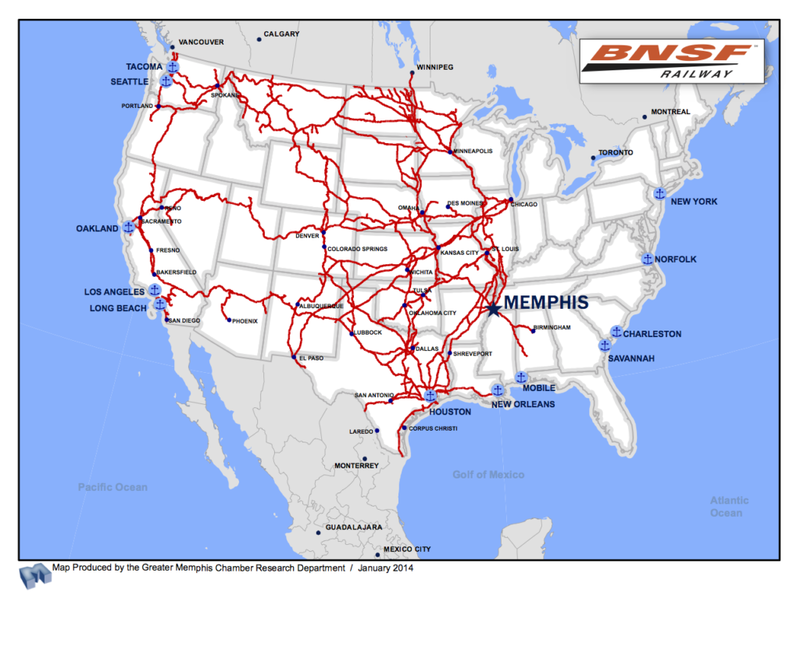 With a long history as a river city, the Memphis port continues to be an important part of the nation’s intermodal transportation network. The port generates more customs duties than most major U.S. seaports, including the port of New Orleans. In 2016, the Port of Memphis handled more than 12.184 million short tons. 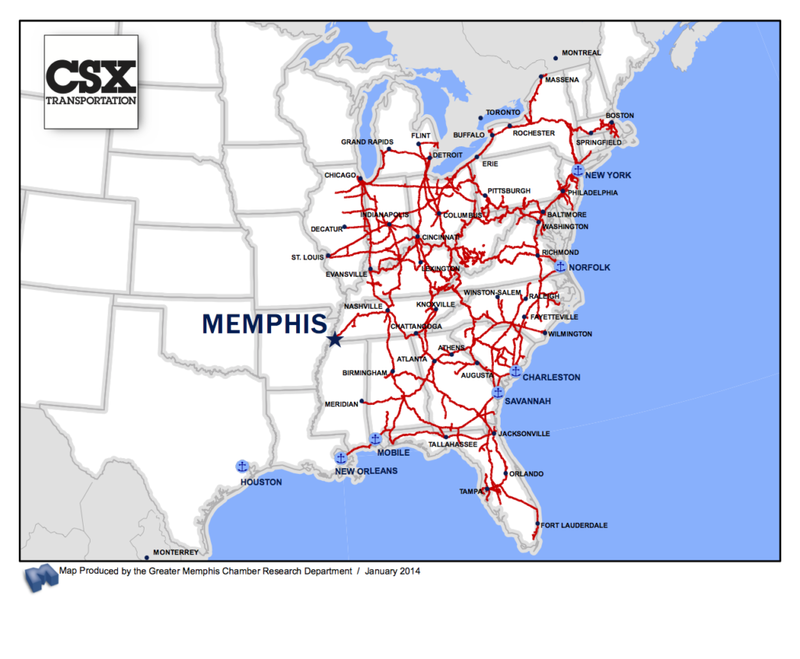 The Port of Memphis is the fifth largest inland port in the U.S.
FedEx Corporation chose Memphis as the location for their global headquarters and provides supply chain and logistics solutions – including overnight delivery – to companies around the world. Proximity to the world hub guarantees some of the latest drop-off times for overnight delivery in the country. 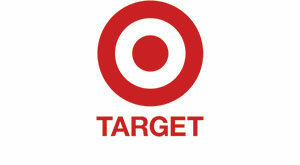 Target Corporation invested in a new e-commerce distribution center in southeast Memphis. 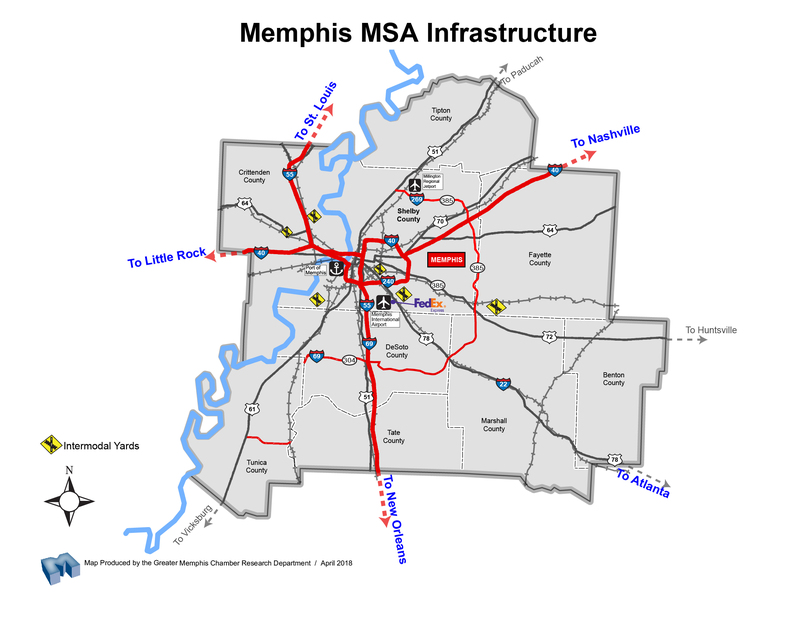 With a guaranteed workforce and a world-class infrastructure, Memphis was the obvious choice. 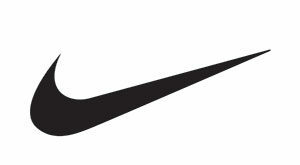 Nike opened its largest distribution center in the world in Memphis, Tennessee. The 2.8 million square foot facility allows the company to offer greater cost efficiencies, reduce shipping times and increase capabilities for their consumers and retail partners. Memphis has more logistics workers per capita than any other metropolitan area in the country. 16.6% of the metro workforce is employed in the wholesale trade and transportation sector. Want to know more about the Logistics & Distribution industry? Learn more about available incentives.